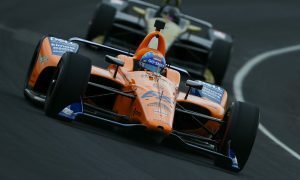 McLaren Racing has pulled the covers off the Indy 500 contender that Fernando Alonso hopes will power him to his coveted Triple Crown. 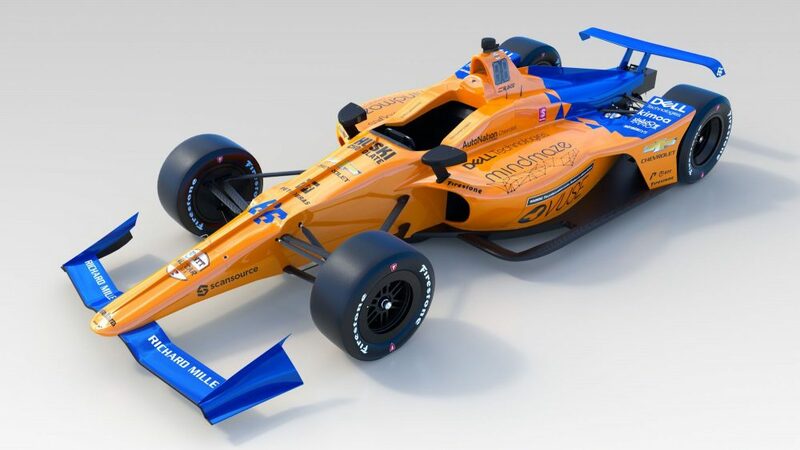 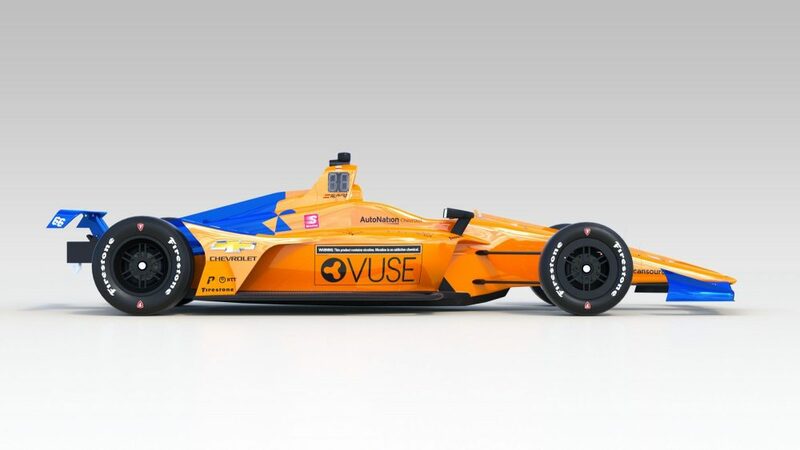 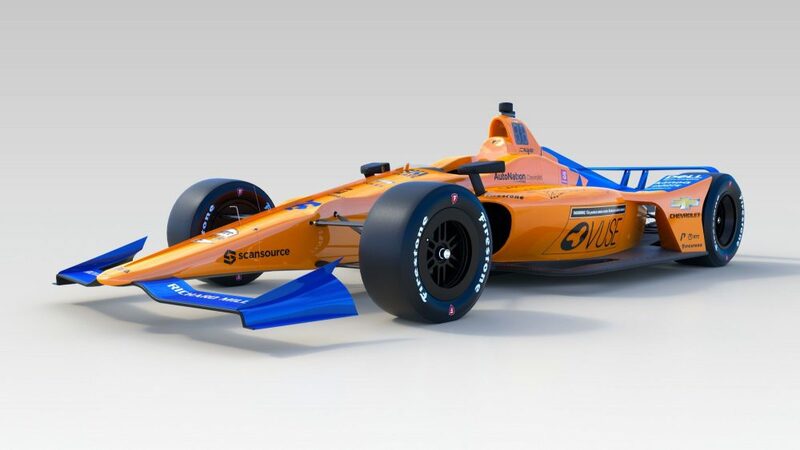 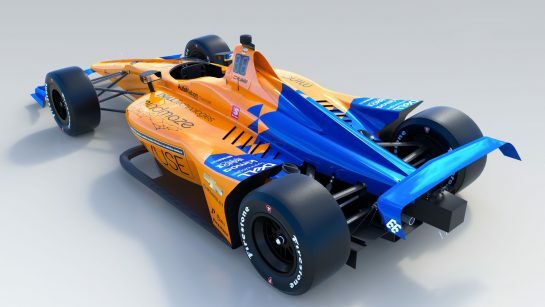 Draped in its traditional papaya and blue McLaren colors with a scheme similar to its F1 counter-part, Alonso's car is emblazoned with #66 as a tribute to the manufacturer's first win at the Brickyard with Mark Donohue's Penske-run M16 in 1972. 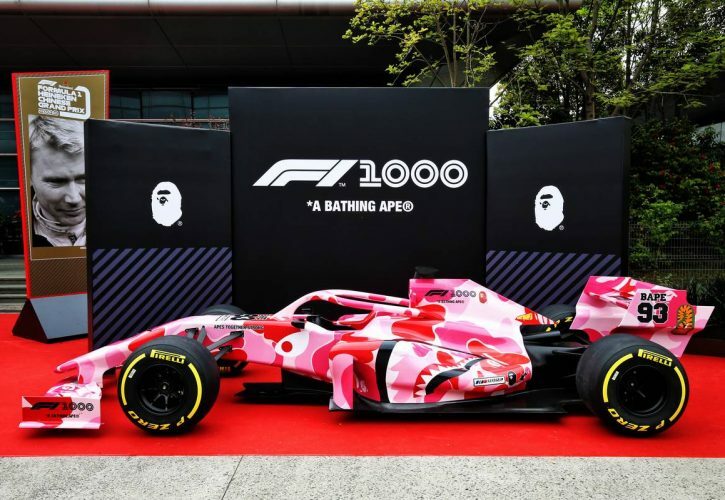 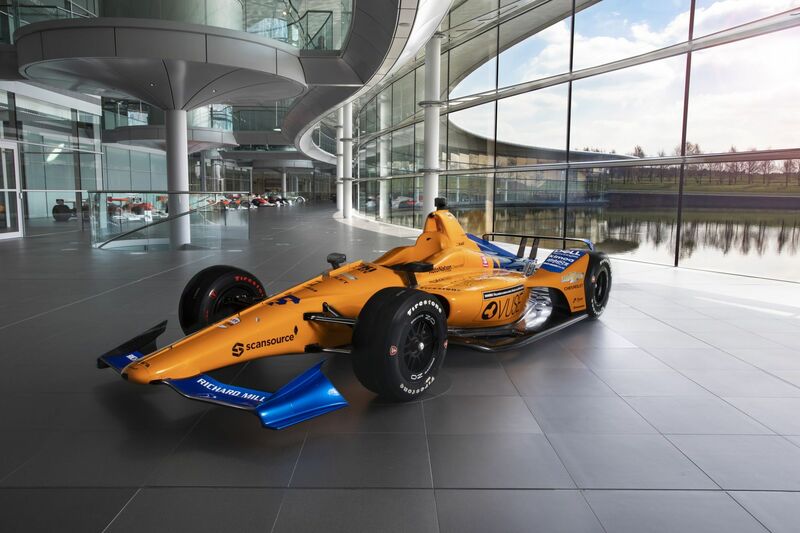 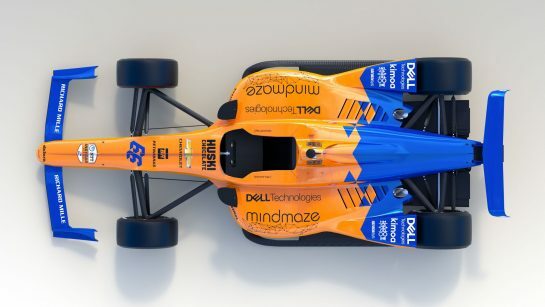 "The reveal of the #66 car and livery is an important moment for McLaren Racing’s journey to the Indianapolis 500," said McLaren CEO Zak Brown. 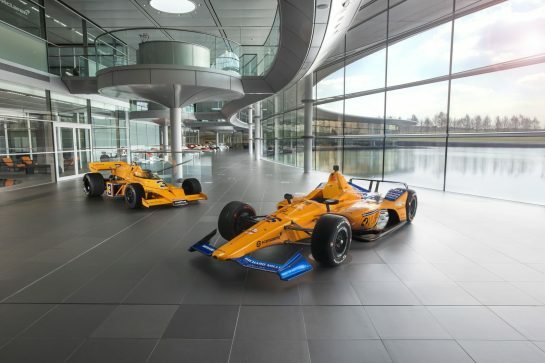 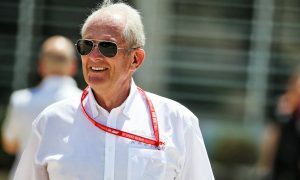 "It represents the beginning of the next phase of our programme, and reflects a tremendous amount of hard work by our specialist Indy 500 team at the McLaren Technology Centre. 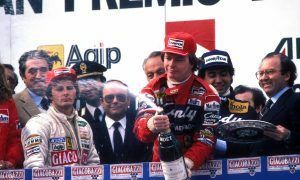 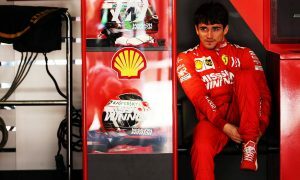 Alonso happy to race on, until he meets his match! 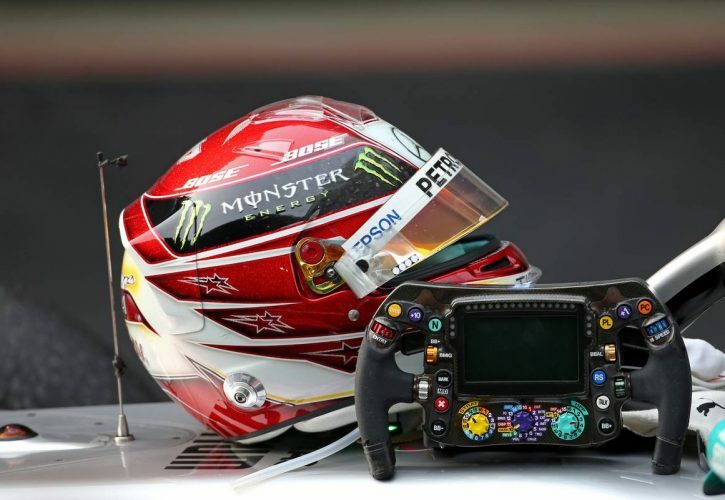 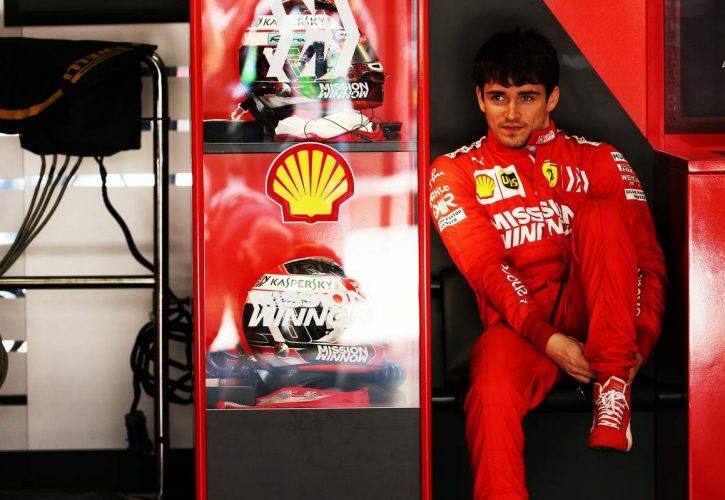 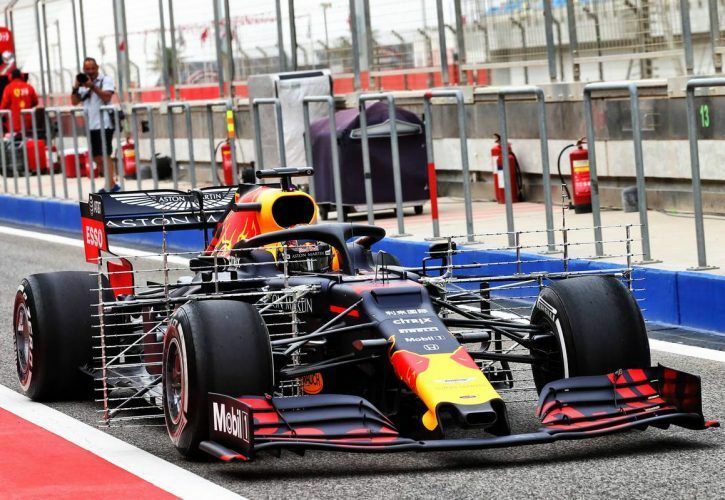 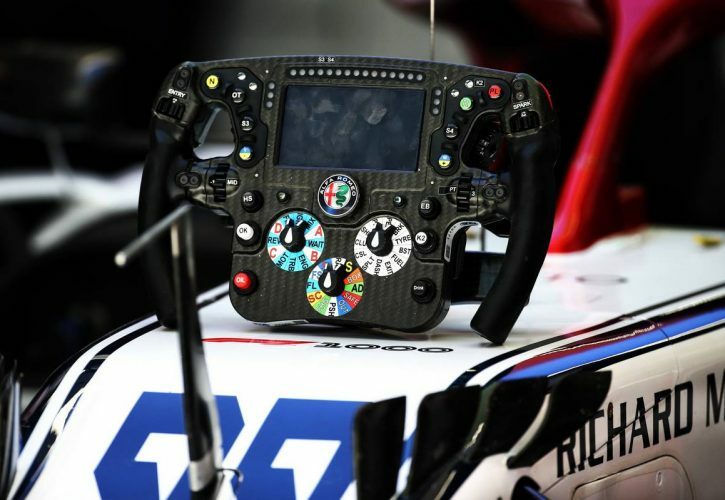 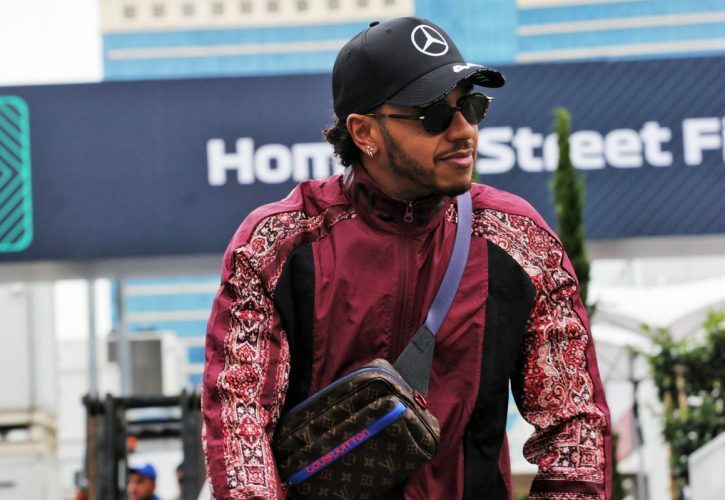 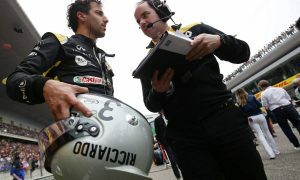 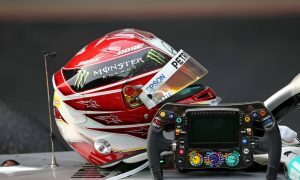 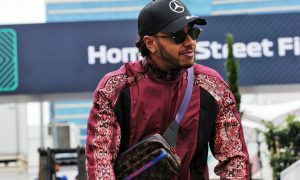 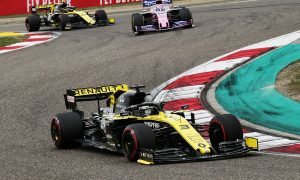 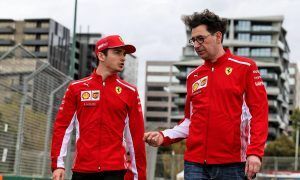 The car will debut on April 24 at Indy's open test but Alonso will already be putting himself in gear on Tuesday when he tests a sister car at the Texas Motor Speedway. 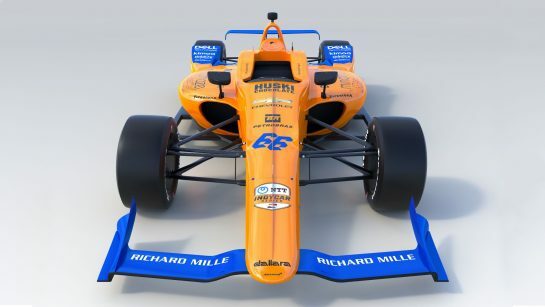 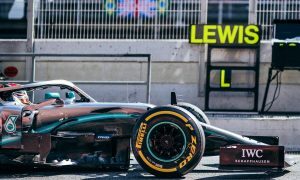 "I’m excited we are finally able to reveal to the world the #66 car which I’ll be racing with McLaren at the Indy 500 in May," said the Spaniard. Check out the car from every angle in our special gallery.